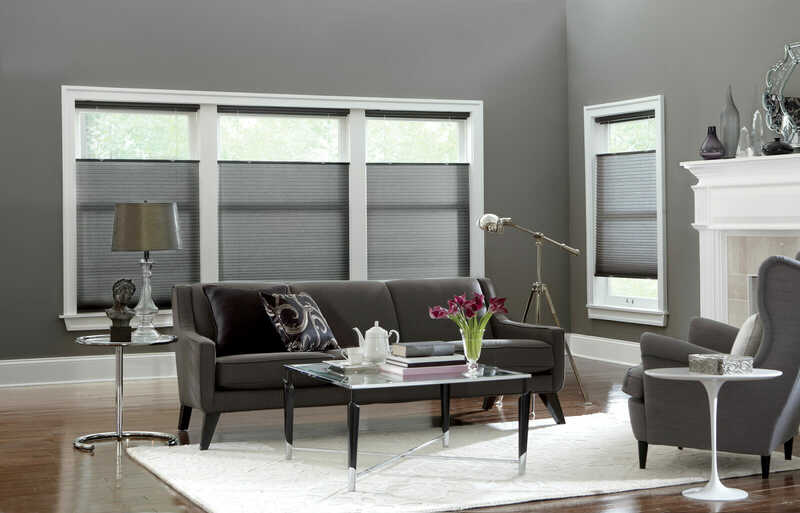 As a Silver Premium Member with Graber, 3 Blind Mice highly recommends their products and uses Graber as their top choice for quality window coverings. 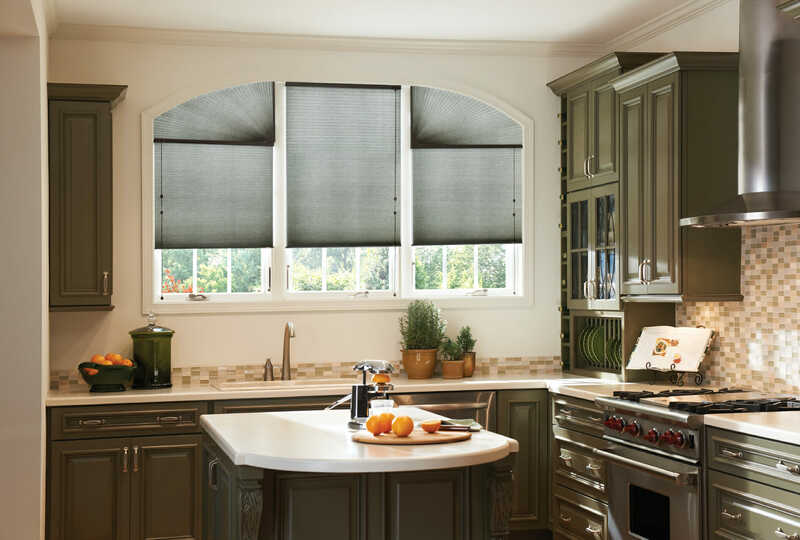 As a Silver Premium Dealer with Graber, 3 Blind Mice highly recommends their products and uses Graber as their top choice for quality window coverings. 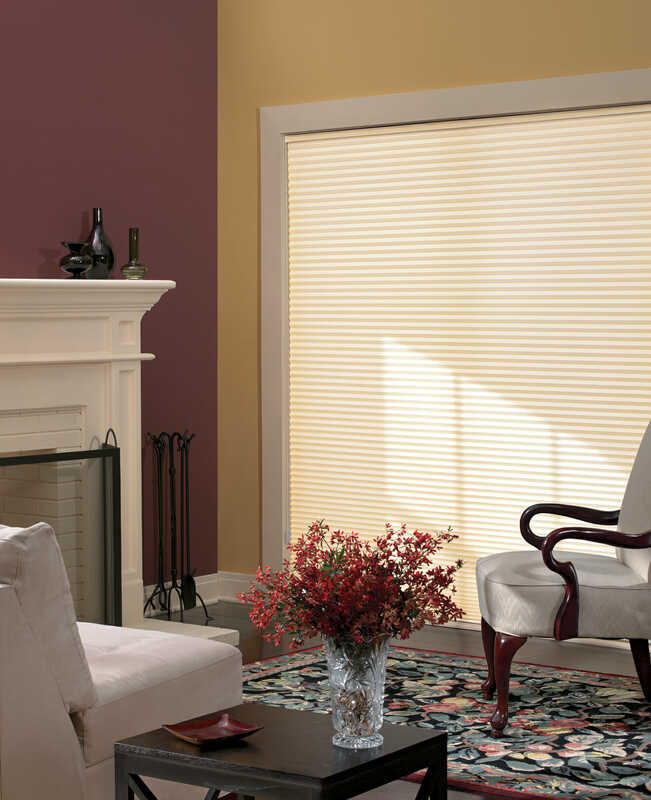 3 Blind Mice features a full range of quality, custom-made window treatments from Graber. 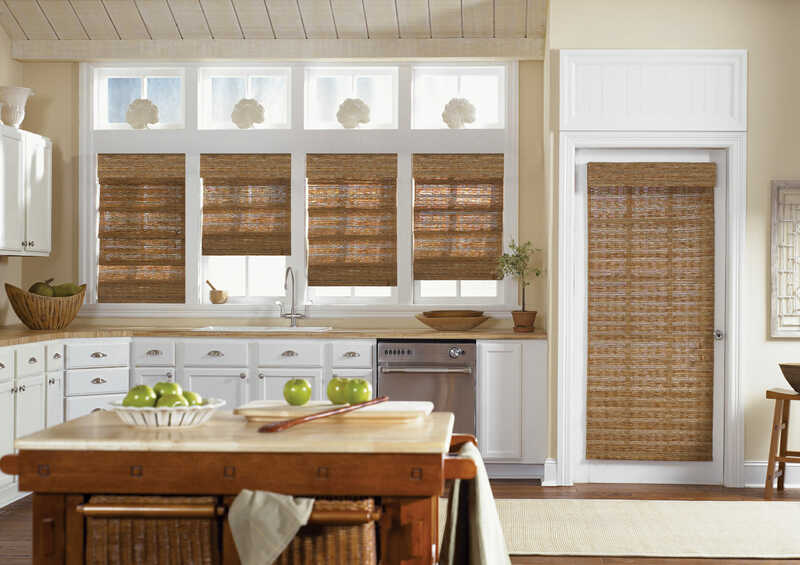 From soft fabric cellular shades to beautifully crafted custom wood blinds, Graber produces a variety of styles to suit your design preferences and needs. Since 1939, Graber has supplied customers with quality, custom-made window treatments at a reasonable price. Today, Graber continues to innovate, combining sophisticated style, energy efficiency, and the highest quality materials to create exceptional window treatments. 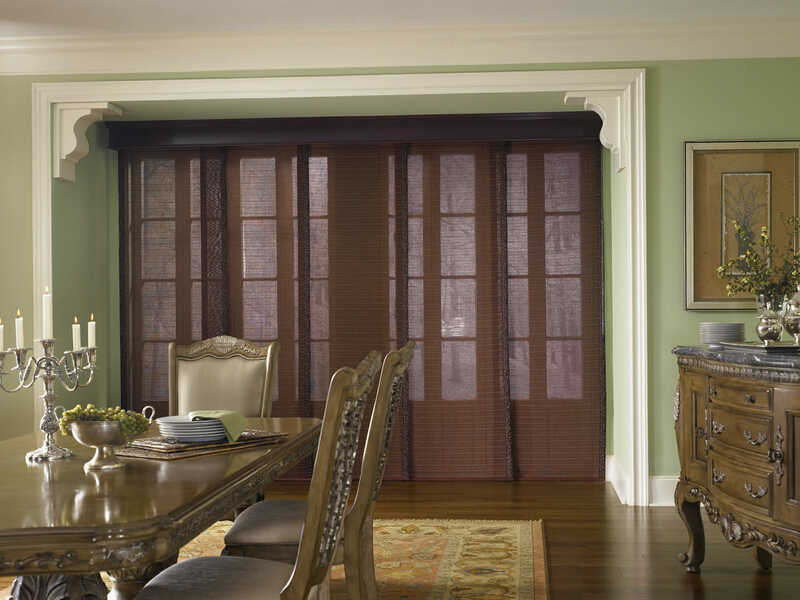 No matter what you’re looking for, 3 Blind Mice carries a Graber window treatment option to fit your needs and style preferences. 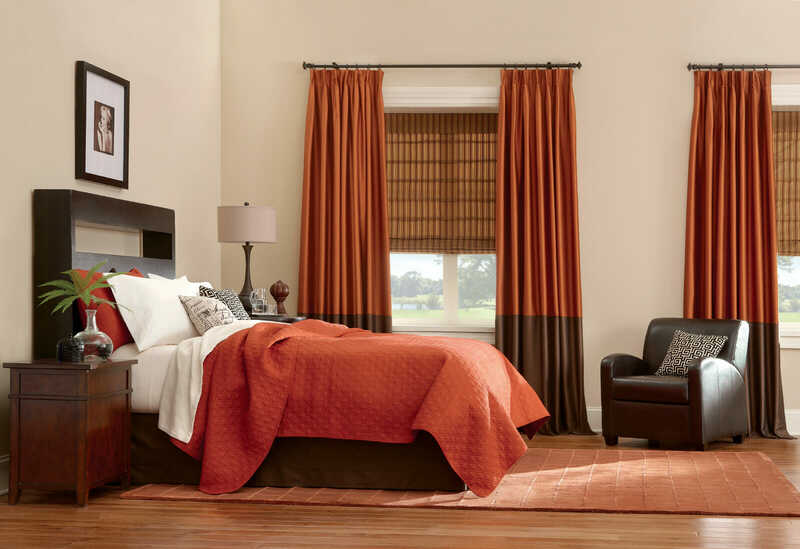 Graber features a wide variety of high-quality window treatments to provide your home with style and functionality. 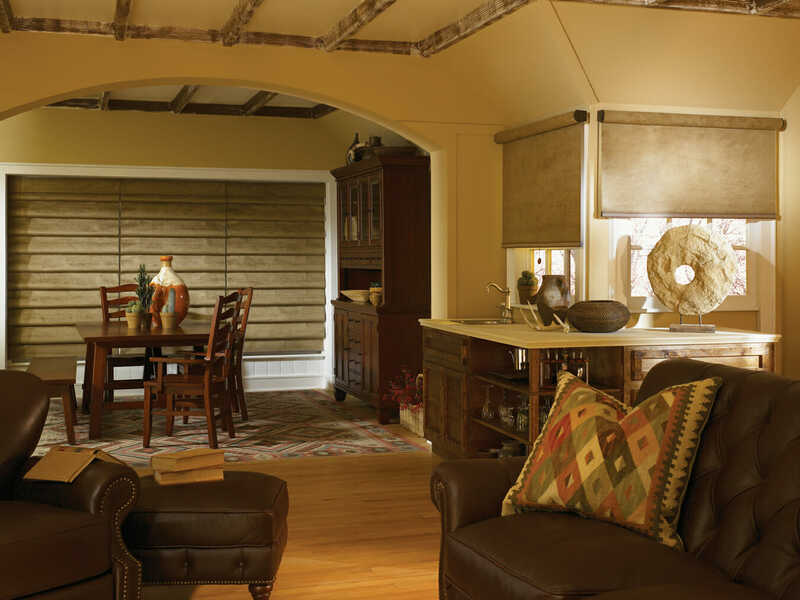 Shades allow for light, privacy, and temperature control for each room while contributing to the look and feel of your space. 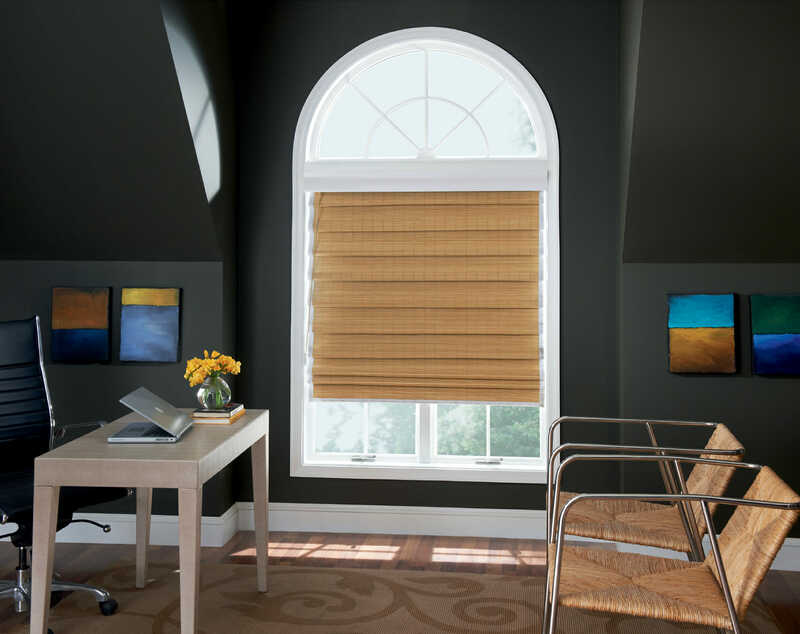 Indoors and out, Graber fulfills your window treatment needs. 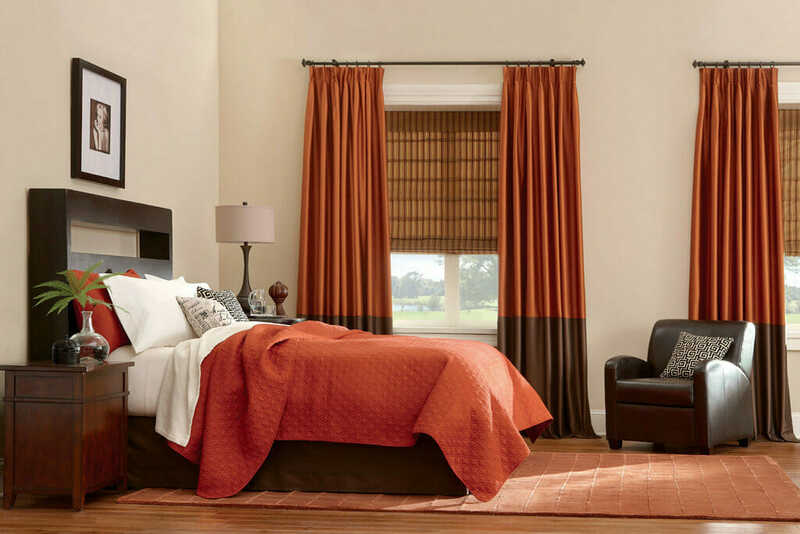 From elegant Roman shades in the bedroom to solar shades on the patio, Graber features a blind, shade, or shutter to suit your needs. View a select few of our Graber window coverings in the photo gallery, or stop by our San Diego showroom. Looking for even more inspiration? Check out the Graber photo gallery. 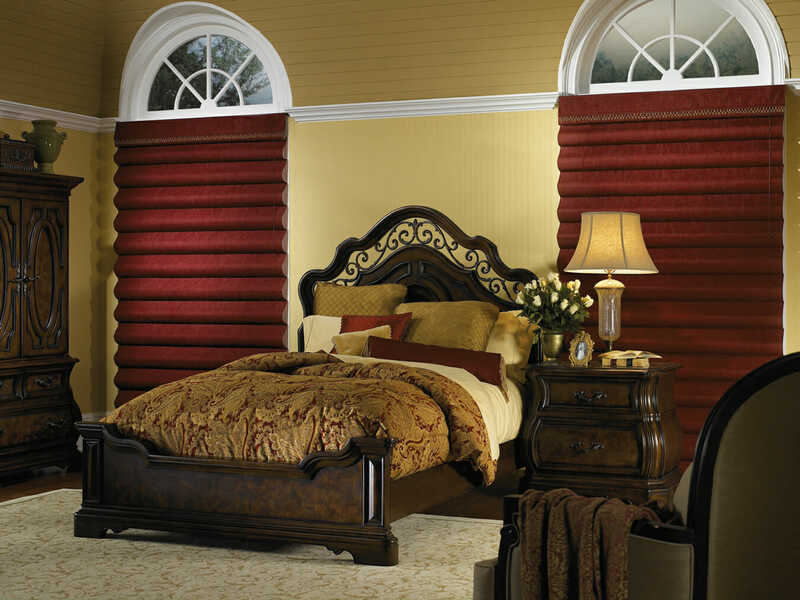 All of Graber’s unique window treatment designs are created to bring both style and function into every room. Whether it is privacy, light control, or simply style and beauty you are after, Graber has you covered. From the low-emission, green manufacturing process to using sustainable resources and materials, Graber is proud to be an eco-conscious company. Graber blinds and shades use GREENGUARD Indoor Air Quality Certified materials, ensuring low chemical and particle emissions to keep your family safe. Every bit of waste is recycled at the plant. They even use the leftover sawdust to heat the plant in the winter. By design, Graber window treatments help to improve the energy efficiency of your home by controlling internal temperature and preventing heat loss. 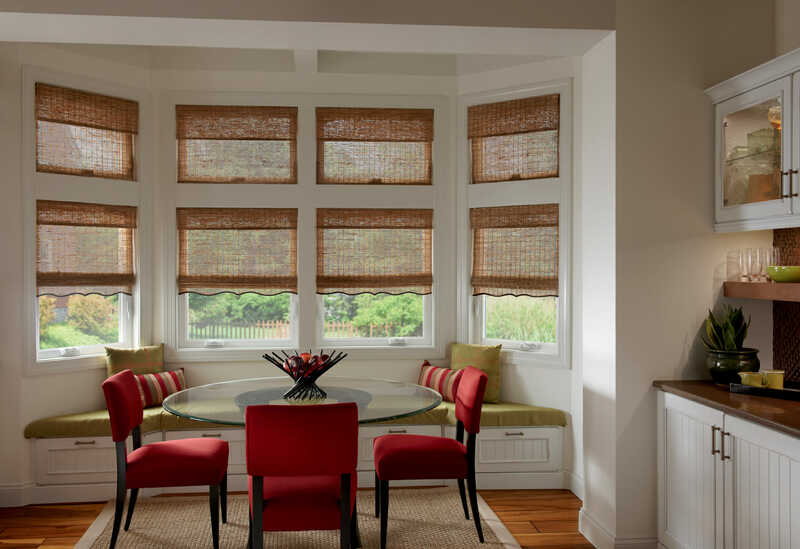 Cellular shades in particular create an added barrier between the outdoor elements and your home, keeping rooms cool in the summer and warm in the winter. No matter which type of Graber window treatment you select, every product is backed by a limited-lifetime warranty.In the San Diego area? Stop by our showroom, or contact one of our design experts for a free in-home consultation today!